Some dogs need a whole program from start to finish. 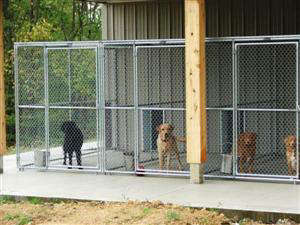 Other dogs have some training and just need fine-tuning or they have a few problems that need to be fixed. There are people who like to train but may not enjoy training a particular area such as the Force Fetch. Other people like to train but need some guidance along the way in the form of private or group lessons. 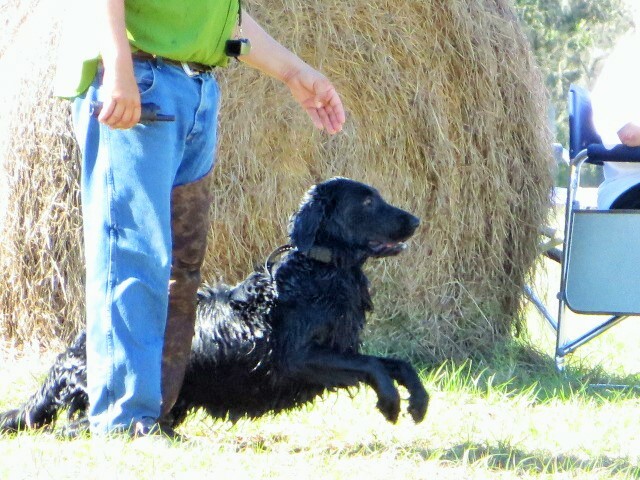 At Gamekeepers, we customize our training to you and your dog’s needs. We pride ourselves on working closely with our clients to meet their expectations and goals. 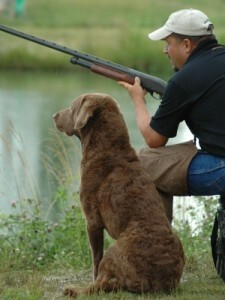 Gamekeepers offers full time training as well as private lessons and group training. Puppy Foundation Training: Gamekeepers will introduce your 12 week to 6 month old puppy to basic obedience training, leash correction, basic land and water marks, live gun fire, birds and crate training. This early training provides a strong foundation for your puppy to enable him to advance into basic training. Basic Hunt Test Training: Good, solid basics are essential for being competitive at any retriever test/stake. 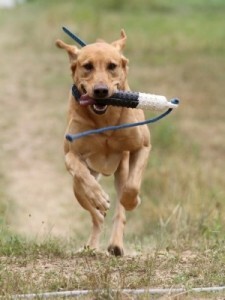 During performance training, your dog will be force fetched, electronic collar conditioned, introduced to basic yard work/drills, exposed to marking concepts on land and water, introduced to multiple marks and exposed to all of the various factors associated with running entry level retriever tests/stakes. 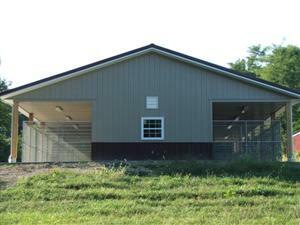 This a complete training program that takes the average dog 4 to 8 months to complete. 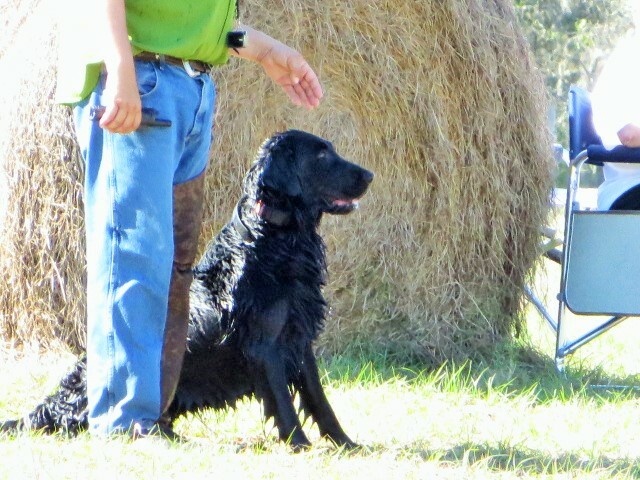 Advanced Hunt Test Training: Candidates for mid/upper level retriever tests/stakes that have advanced beyond basic training will taught more difficult marking concepts on land and water, multiple marks, diversions, higher level yard/drill work, blinds and will be exposed to all of the various factors associated with handling of mid/upper tests/stakes. 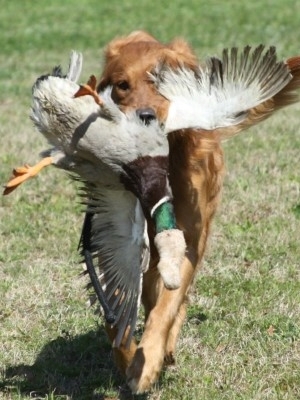 Gun Dog Training: This training exposes the dog to various hunting situations coupled with basic obedience to produce a well-mannered hunting companion. It emphasizes exposure to various game birds, scenting, tracking and flushing for upland work, steadiness for the duck/goose blind, force fetch for smooth delivery to hand and to prevent any hard-mouth issues. Problem Solving: Do you need help solving a particular training problem? 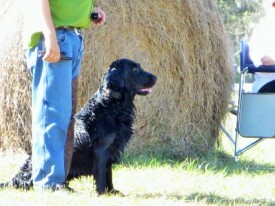 Gamekeepers has a reputation of working with dogs that are having training issues. We use patience and an understanding of the causes of dog’s behavioral problems to correct problem. Problems such as gun shyness, running wild, breaking, hard-mouth, or other undesirable traits can be helped with our complete training methods. Private Lessons: Think…golf pro. 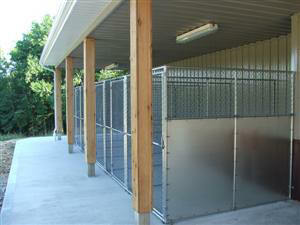 We work one-on-one with you and your dog. Do an hour or two of intensive training. We work with you to develop a program to meet your goals. We make ourselves available to answer questions and monitor your progress via e-mail between lessons. 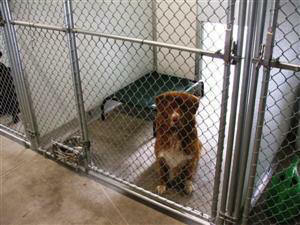 Lessons may be weekly to once every six weeks depending on your dog’s needs. Our private lesson students titled a lot of dogs this last season. 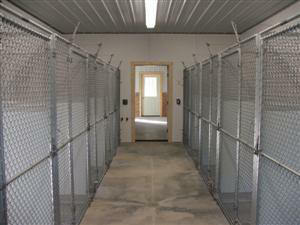 We are here to help you and your dog. 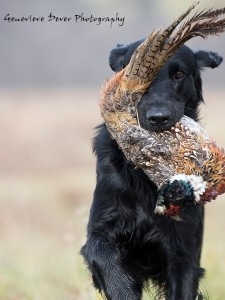 Gamekeepers private lessons are on our private training grounds and/or at various locations around our facilities to expose your dogs to different environments. 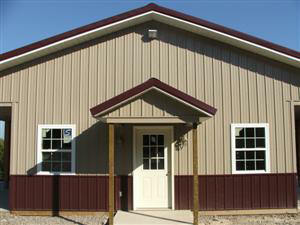 Private lessons are a minimum of one hour each ($75.00 per hour). Availability is limited. Private Group Lessons: This is a great option for training groups. Similar to our one-on-one lessons with a few more students. The benefit is that people can travel together, learn from watching each other’s dogs, and have lessons in a small group environment and then take what you learned back home and use the information as you train together. Pricing for group lessons will be quoted on a per group basis, depending on size of group and length of stay. Availability is limited. Contact us at mitch@gamekprs.com to see how we can help you achieve your goals!